A Karabuk couple, both teachers who were earlier removed from their jobs over alleged ties to the Gulen movement, was arrested pending trial after they were caught trying to flee to Greece. 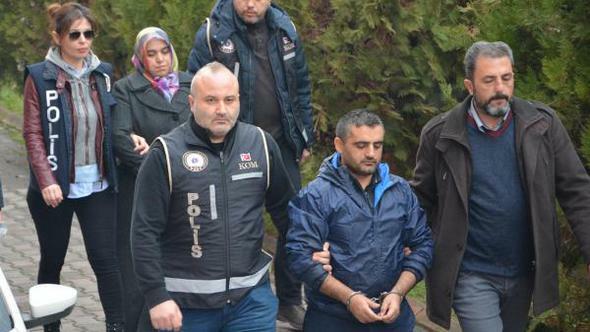 The teacher couple, identified as S.M and H.M, was rounded up along with 10 others near Büyükdoğanca village in Edirne, Turkey’s border province with Greece on Dec 26. Media said on Jan 5 that the couple was put in pretrial detention in Karabuk.